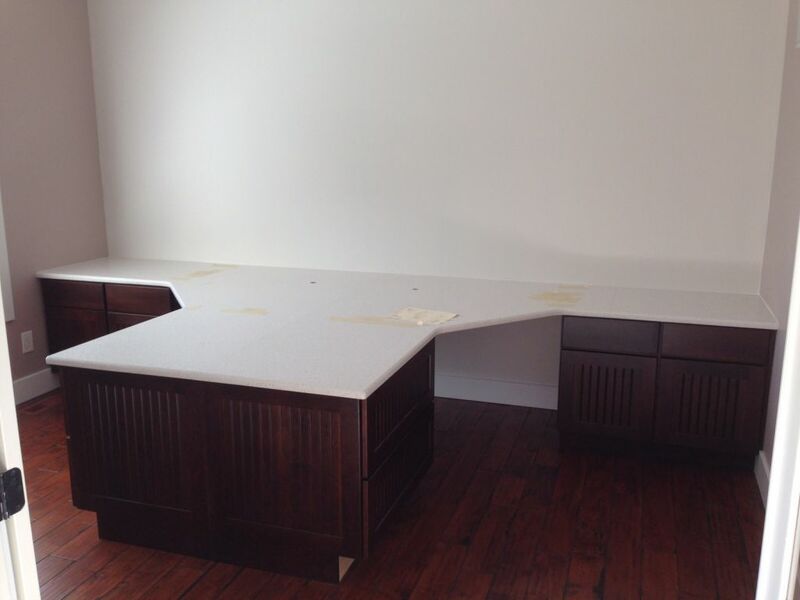 Very Elegant White Silestone project for Computer Desk for a new construction home in Rochester Hills ,Michigan . Nice consistence color , Brings up the worm feeling to the room . It was professionally Fabricated & Installed by the Hesano Brothers Marble & Granite .